Produced and mixed by Dan Mizen. Recorded at Active Audio Studios, Harrogate. 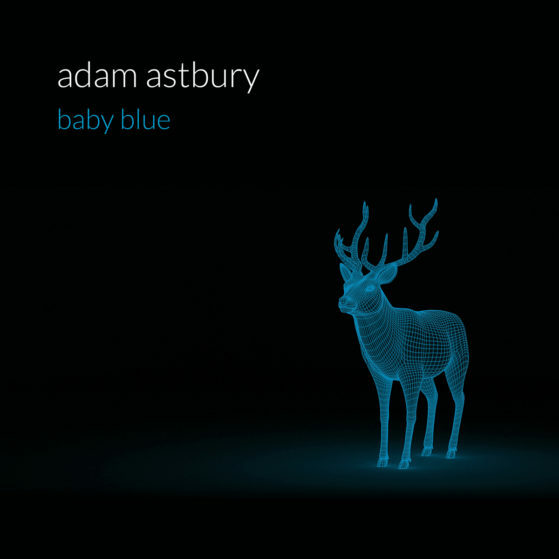 Adam Astbury – vocal, guitar, synth, piano. Dan Mizen – drums, bass.